¿Hablas español? I don’t but I really wish I did! In fact, “Learn Spanish” is issue BUCKET-60 on my Jira bucket list. New languages aren’t easy for me however, so in the mean time, I’ve teamed up with DEISER, to translate some of my content to Spanish! Jira, Jira Service Desk, and Confluence are growing rapidly in Spain. We want to make more Atlassian information available to users there and in other Spanish speaking countries. 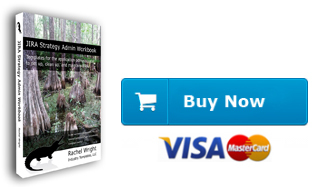 We started with my most popular article about studying for Jira admin certification. 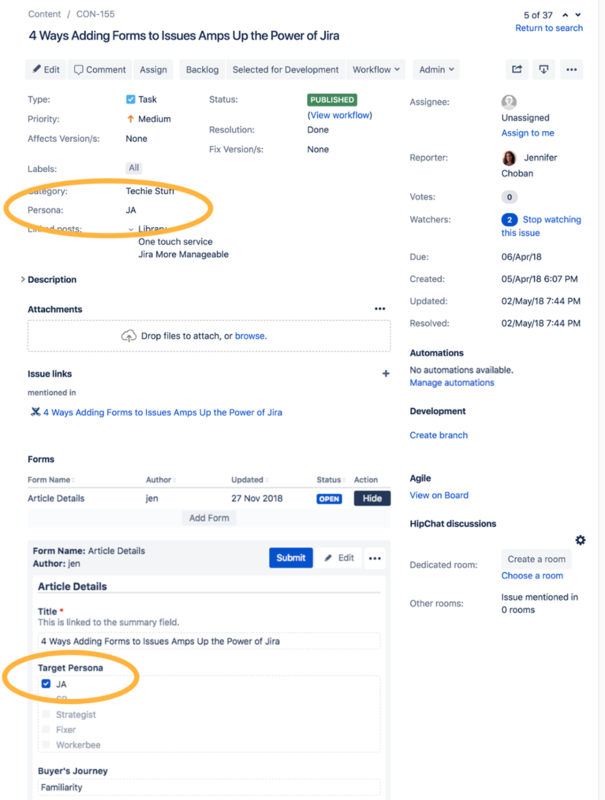 You can read the first translation: “Administradores de Jira: Las claves para preparar la certificación Atlassian ACP-100” on the Strategy for Jira website or on DEISER‘s website. More translations are on the way; you’ll find them all in the “Spanish” category. 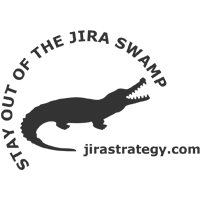 As an Atlassian Platinum Solution Partner DEISER provides 360° solutions for high-performance teams. They provide apps for Jira, implementation consultancy with an eye on quick results, and licensing management for all your Atlassian products. Together, we look forward to helping even more users set up, clean up, and maintain Jira, Jira Service Desk, and Confluence. You did it! You audited, deleted, merged and substituted and now your Jira instance only has the custom fields it should have. Congratulations – that was hard work! Pat yourself on the back, eat some chocolate, do whatever you do to celebrate. Then take a deep breath and get ready to go to work again, because now that you’ve got your Jira instance nice and clean, you need to take a few steps to keep it that way. The good news is that custom field clean-up isn’t like laundry, where you never really get it all done. Once you’ve cleaned up your instance you can put processes in place to keep it that way. Is it needed? In tech, we’re often tempted to do things just because we can. That’s not a good enough reason to create a custom field. When users request a new field, ask them for the business case for collecting that piece of data. 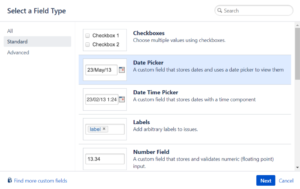 Does the data need to be in its own Jira field? Will this data be queried or reported on later? If not, could you just as easily capture it as a ProForma form field? Or prompt users to include it in the Jira description field? Would the field be used by different teams across the organization? Jira assets should be shared whenever possible. 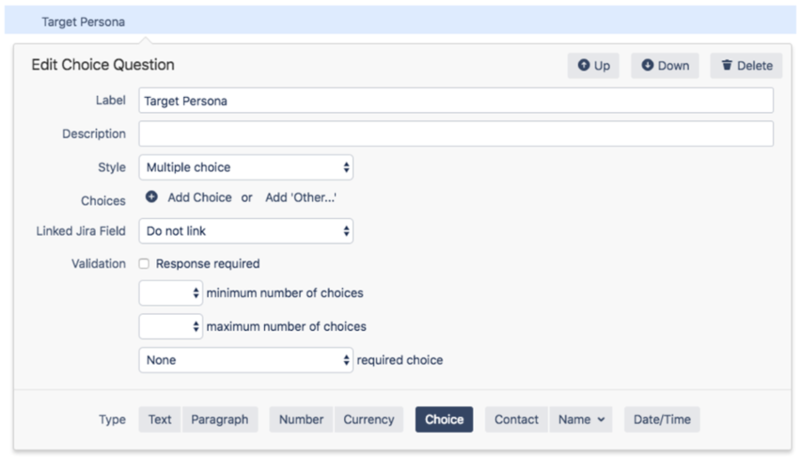 Making usability across multiple teams one of your criteria will help contain custom field expansion. Is there a Jira system field that you can use? Make use of existing options. Teams can set their own protocols for what to include in a summary field versus a description field, or create a project-specific plan for how they will use the label field, etc. Encourage users to use what’s there before asking for more. In order to have the above information whenever a new field is requested, you’re going to want to implement a process for requesting new custom fields. 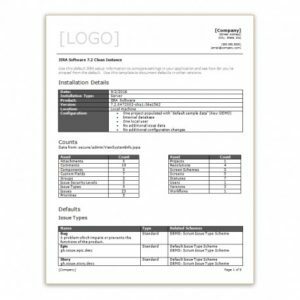 ProForma offers a template that users can use for requesting custom fields and Rachel Wright offers a new custom field request worksheet. 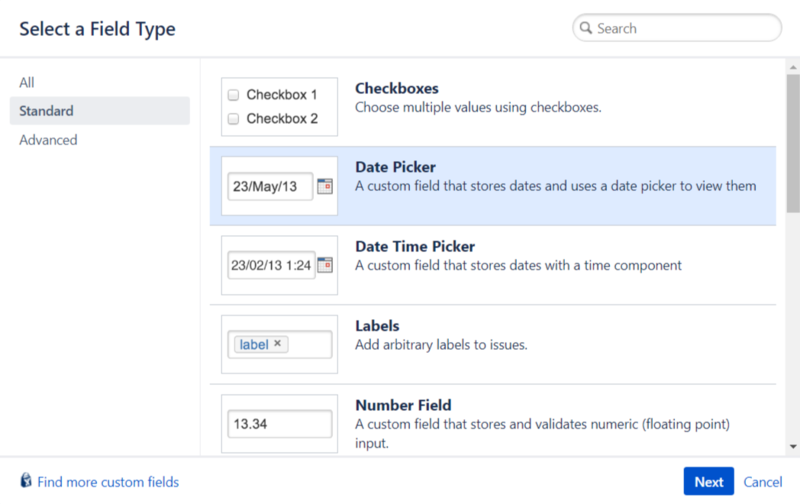 In the Jira Strategy Admin Workbook, Rachel also recommends publishing a list of currently available custom fields. This encourages users to look and see what’s already there before requesting something new. Note that these processes assume that you’re working the old-fashioned way, with traditional, classic, old school Jira projects. If you’re using Cloud, then you may have empowered your users to create “Next-gen” projects. Next-gen projects are pretty new and it’s fair to say that the jury is still out. The idea is that users will be empowered to create their own projects, issue types and custom fields. These projects are self-contained and the inevitable balloon of new custom fields should not impact Jira performance. However, there’s nothing to prevent users from making errors such as misspellings and incorrect field types – errors which they may, or may not know how to clean up. So what are our recommendations for managing custom fields in Next-gen projects? First, the new project capabilities are configurable. The default setting is “anyone,” but you can decide which groups to grant this power to. Once you do decide, give these newly empowered users some training, which should include when to and when not to create a new custom field. Initially, alternatives may be more limited for Next-gen projects than for classic Jira projects. Like many Jira apps, ProForma doesn’t yet work with Next-gen projects, but as use of Next-gen projects expands, options will too. Will be exploring the possibilities and impact of Next-gen projects in upcoming articles. In the meantime, enjoy hanging out in your nice clean Jira instance! The first step in any clean up process an audit. 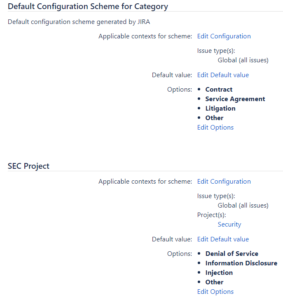 You need to understand what fields your application has and how much that differs from the default Jira set up. Use the free Jira Clean Instance worksheet to compare your application to a default installation. Use this to get a count of all your standard and custom fields. There are a few ways to approach your audit. You can do a manual examination, use an add-on from the Atlassian Marketplace, or use a combination of both. For helpful add-ons, check out: Cleaner for Jira, Custom Fields Usage for Jira (Server only), and Admin Tools for Jira (Server only). 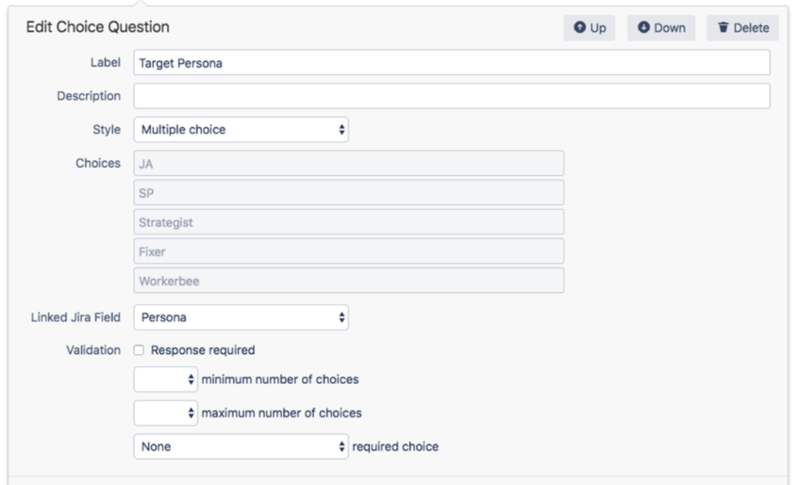 Jira Data Center users can leverage the built-in Custom Fields Optimizer. While these plugins can help tremendously with your research, only a human can determine the value of a specific custom field for your organization. First, flag the fields created by Jira. These fields are likely needed, locked and can’t be removed. Don’t spend time researching these. Second, flag the fields created by an add-on or plugin. When plugins are deactivated or uninstalled, their custom fields remain. 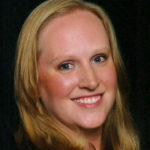 You’ll need to determine if data in those fields needs to be retained. Finally, flag all the fields created by admins. These will require the most research. or check the plugin’s documentation. Next, research the remaining admin created fields. Are there duplicates, misspellings, or poor naming choices? Are any fields associated with unused projects? How is each field used today? and in user JQL queries. TIP: For each field, do a JQL query and note how many issue were found, how many issues are in unused projects, and the business value of the data returned. Just because data is returned doesn’t mean it’s still useful! Finally, check how many users have saved queries using the custom field. 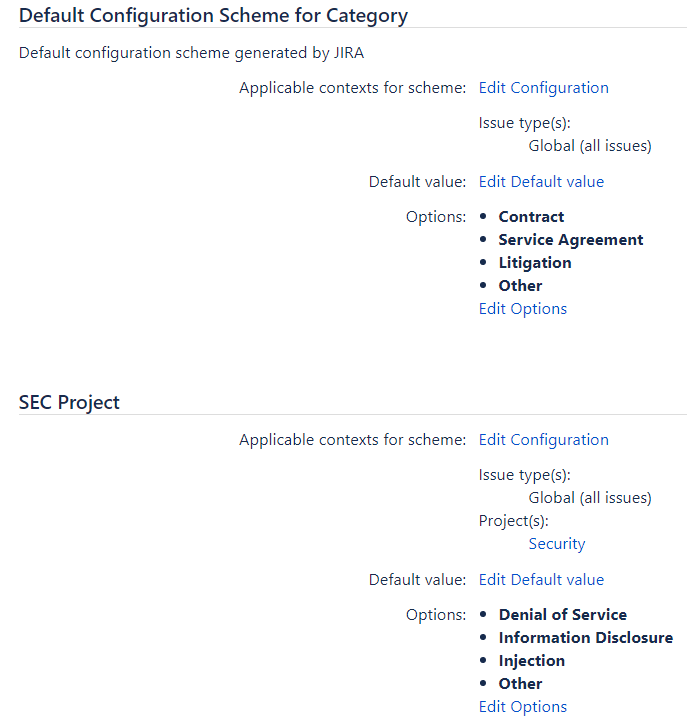 If you have Jira Server or Data Center, and read-only access to the Jira database, you can get this information from the “reqcontent” column in the “searchrequest” table. Now that you’ve uncovered some unneeded fields, it’s time to take action! 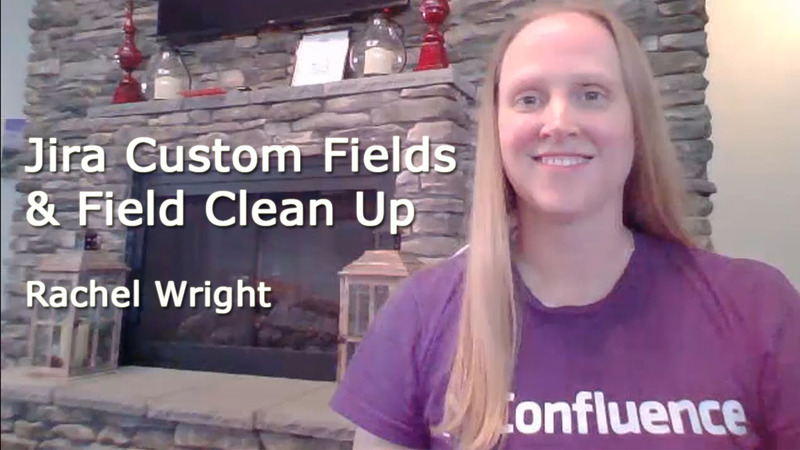 We’ll cover the clean up process in an additional article in this custom fields series. Take the Jira Custom Fields & Clean Up Course! Learn how custom fields work, how to determine when a new custom field is warranted, and how to clean up custom fields added by application admins and add-ons.